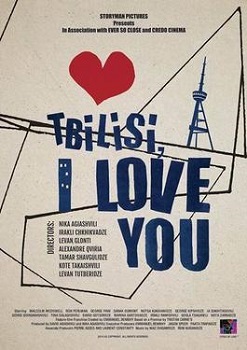 Alexander took part in the anthology film "Tbilisi I Love You", produced under the "Cities of Love" license, writing and directing "The Guest", a short film starring Marina Kartsivadze. The village of Gorelovka is located in Southern Georgia. Doukhobors (Spirit-wrestlers), a group of Russian religious dissidents, founded it in the mid 19th century. Because of their anarchist and pacifist beliefs, the Doukhobors were banished from Russia by Tsar Nicholas I. They managed to keep their identity and traditions throughout the Soviet period. 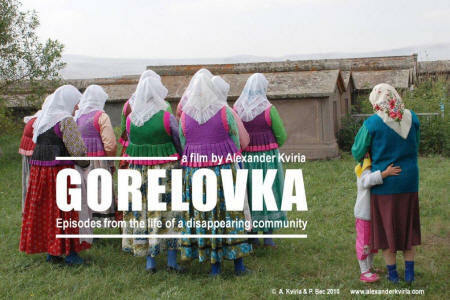 However, under political and economical pressure, many Doukhobors have now left Georgia and their heritage is disappearing with the last inhabitants. An old woman's telling of her lifelong passion for cactuses leads to memories of her early deportation to Kazakhstan by the Soviet regime. The village of Gorelovka is located in Southern Georgia. It was founded in mid 19th century by Dukhobors, a group of Russian religious dissidents banished by Nicholas I. They managed to keep their identity and traditions throughout the Soviet period. However, under political and economical pressure, many Dukhobors have now left Georgia and the heritage is disappearing with the last inhabitants. Anton is sent off to war, deprived from his hair and abandoned by his beloved. Back from the front, he looks for his hair and for revenge. An introduction to the life of Steven. One of adventure and adversity, and, maybe, of normality.